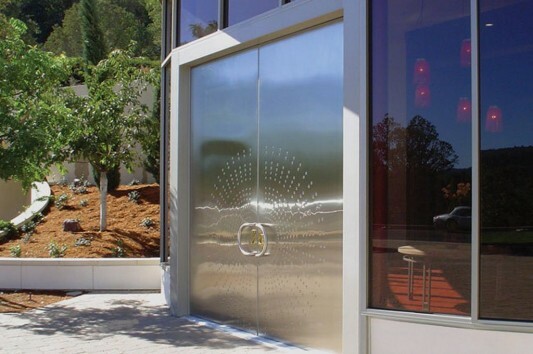 The door is the main gate to enter the room, the door with a beautiful design will be able to attract the attention of every person, other than that the door is also a security guard at the main house, the design of the door strong and durable to be a separate function that is in the home’s security and its contents. 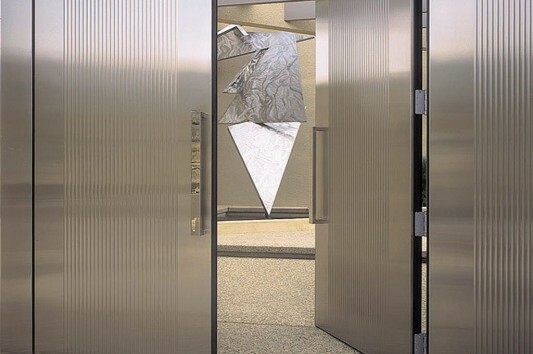 Below is a modern door which is made of stainless steel by Forms-surfaces, they create a modern design and contemporary door to meet all the needs of architecture, such as for office doors, public spaces and homes, all designed in a beautiful design and obtain guarantee the maximum strength. 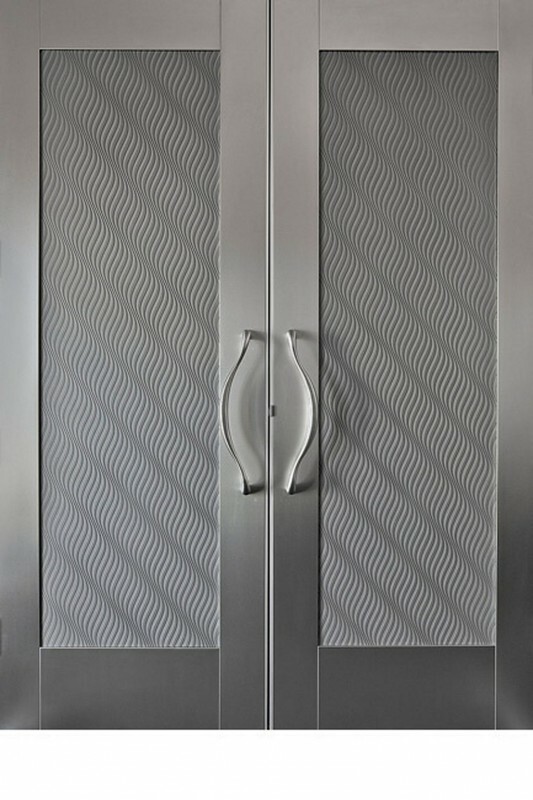 Forms-Surfaces door stainless created by combining legendary design with materials and colors are finished with beautiful patterns and designs. 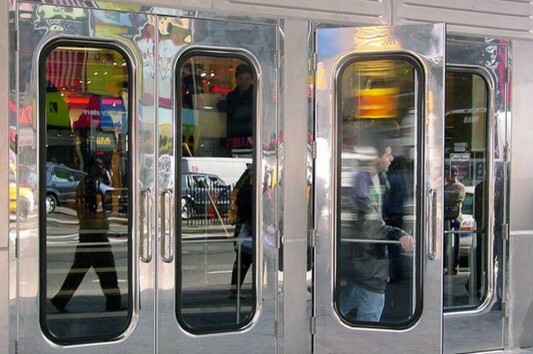 The door to the metal provides an affordable alternative to the needs of modern devices with quality and maximum security. You can create custom door design which can match you with your decorating needs, the door is guaranteed to withstand the fire. 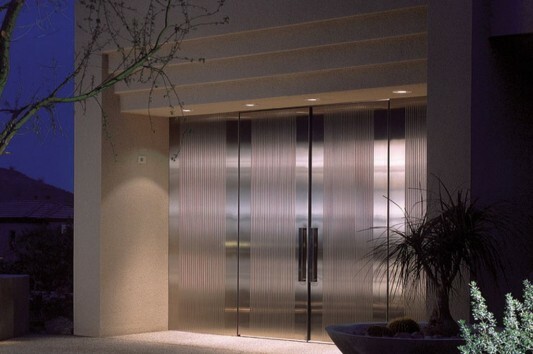 Forms-surfaces also designed a stainless steel door in a beautiful classic design, but it also combines with modern design offers many options for and design. Visit the Forms-surfaces for more information.